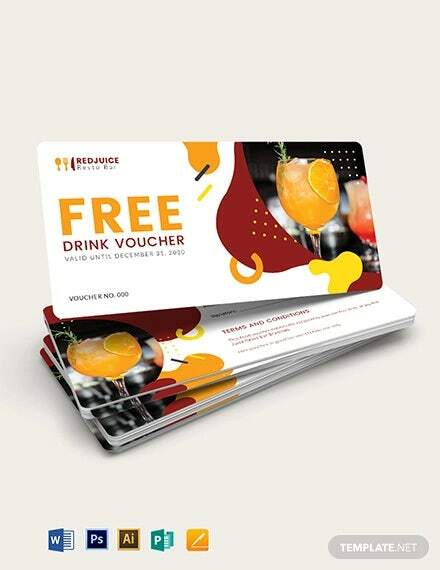 Drink vouchers are certificates or cards that contain a stored monetary value which may be used to purchase beverage items that are specified in the particular drink voucher that a person have. 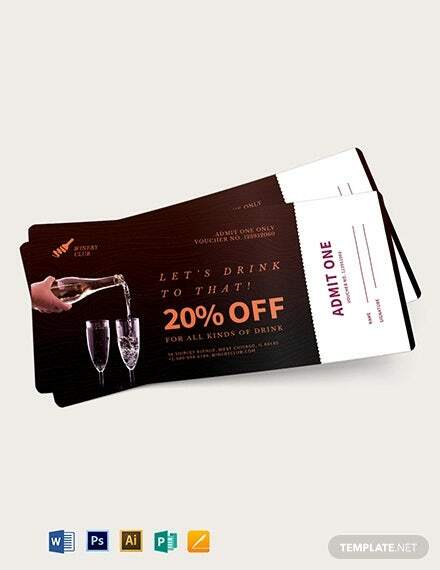 Drink vouchers may be from restaurants, clubs, bars, and other establishments who offer promotions for their beverage offerings. You may also see voucher designs. 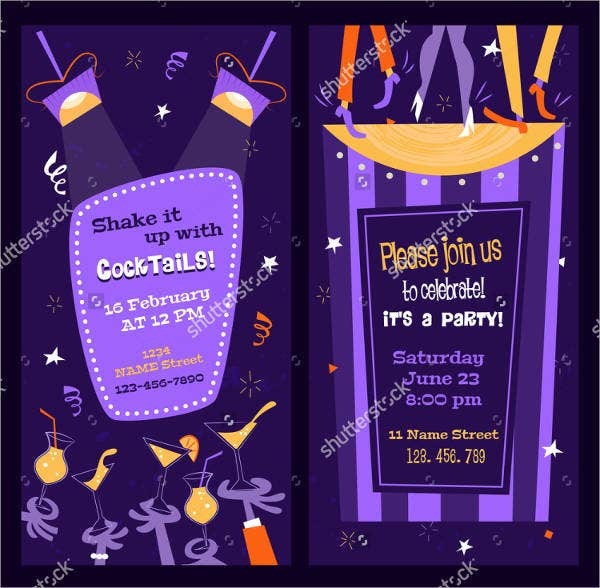 We can provide you with drink voucher templates should you be needing information about the items that are included in this kind of certificate. Aside from that, we also have downloadable samples of Meal Voucher Templates, which you may use as references in knowing the inclusions of vouchers specifically created for meal purchasing. It may be exchanged with just one complimentary drink. 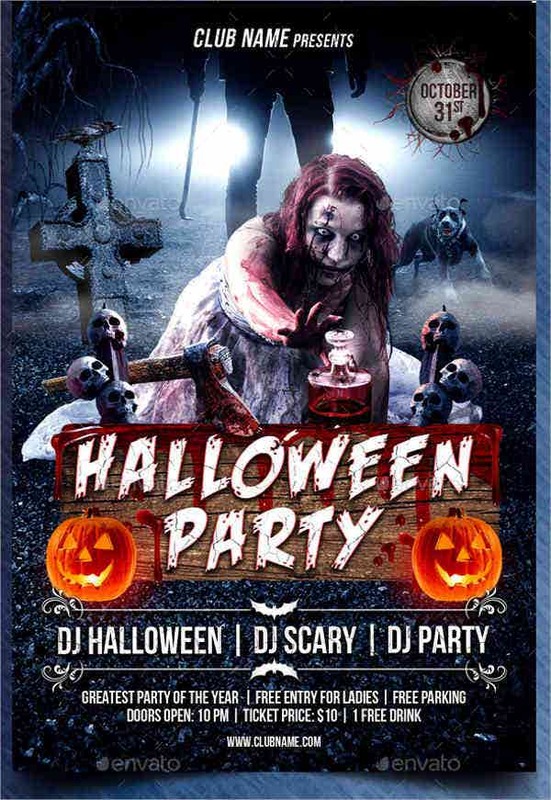 This is usually the drink voucher that are given together with the entrance access provided by nightclubs, pubs and bars. 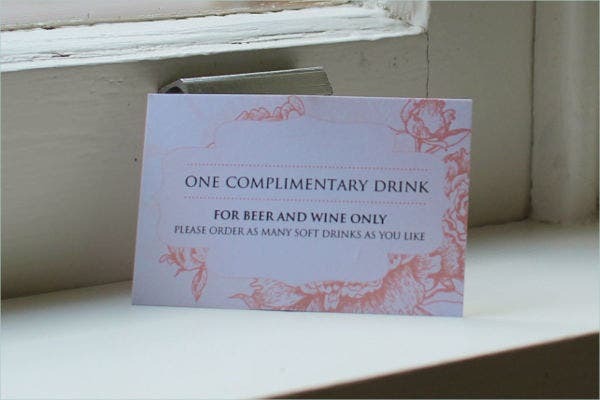 Some drink vouchers may be used for particular beers only. Most of the time, there are a lot of beer selections that a bar offers but some of them are too expensive to be given in exchange of a drink voucher specifying the entitlement of an individual for a beer. This is the reason why businesses list the beers that are included in the process of exchange with a drink voucher. 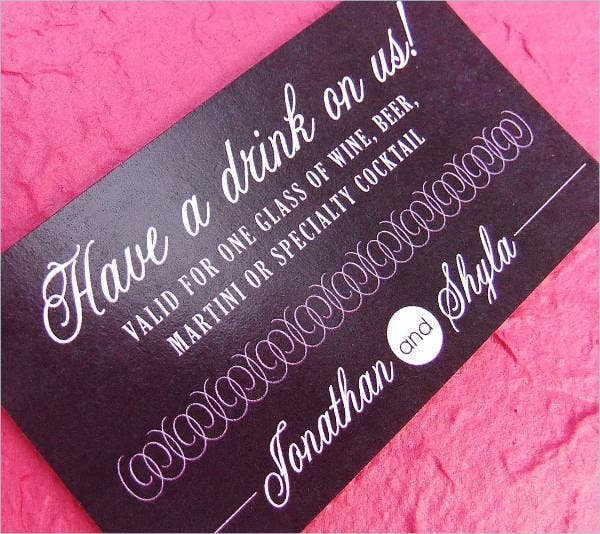 There are also drink vouchers that are used just for wines. 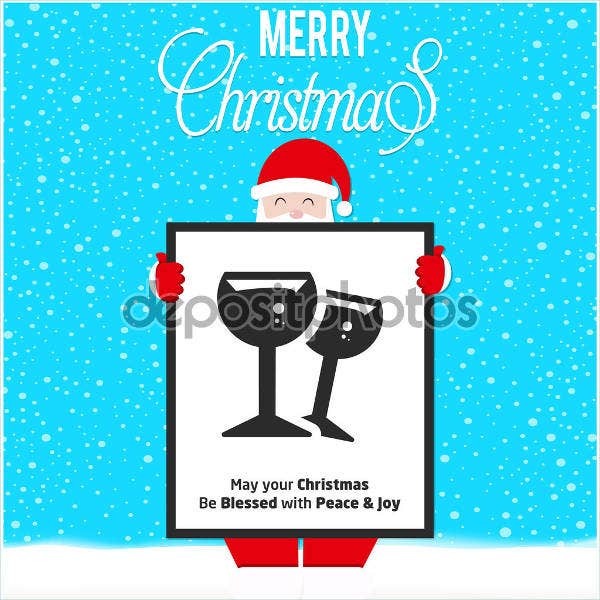 This is usually done by businesses that offer cheap wines as an alcoholic beverage. 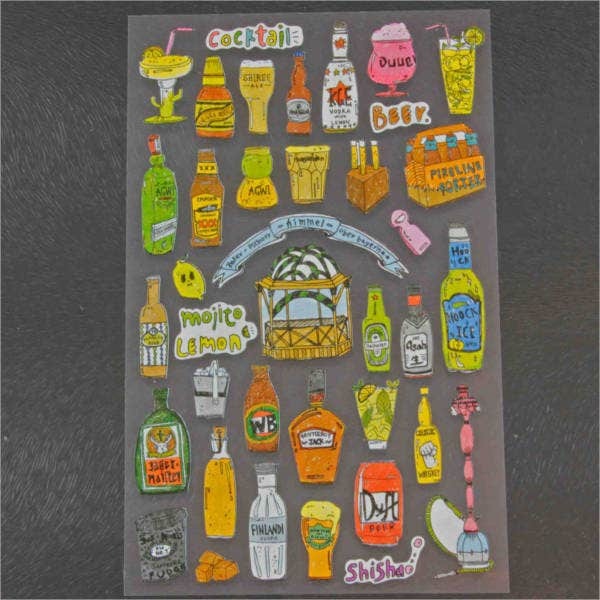 Drink vouchers are not limited to alcoholic drinks. These vouchers may also be used to purchase soft drinks, milk shakes, various types of juices, and nonalcoholic cocktail mixes. Aside from our drink voucher templates, our other Free Voucher Template samples are also available for download. Make sure that you put the duration of time that the drink voucher will be used. 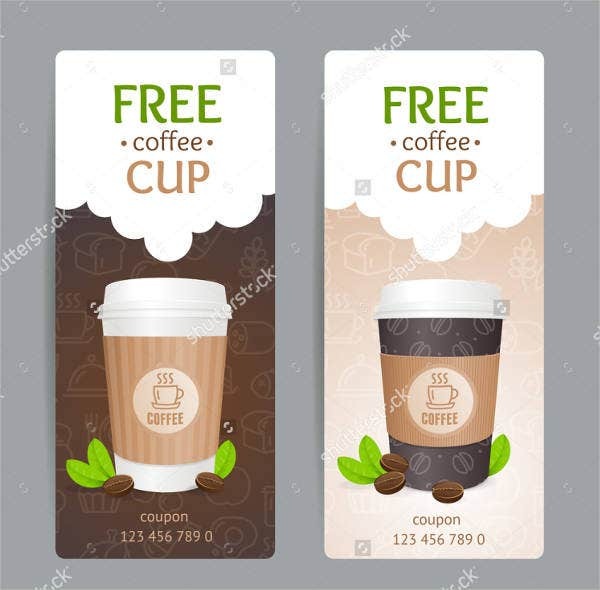 If your drink voucher for promotional use has expiration, the person who is to acquire your drink voucher must be knowledgeable of this information. Write the limitations of your drink voucher or the beverage items that can be purchased through the voucher. It may also be for different drink packages which are easier to manage as the package offerings can be specified as a whole rather than breaking down the specifications of the drink voucher. 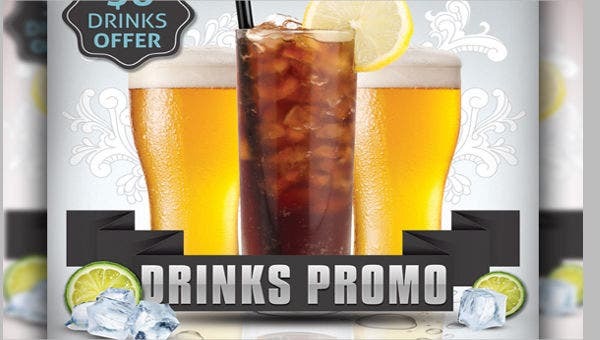 Include all the branches of your restaurant or pub where the drink voucher may be used. Specify whether the drink voucher can acquire unlimited drinking or it is only for a particular number or kind of drinks. 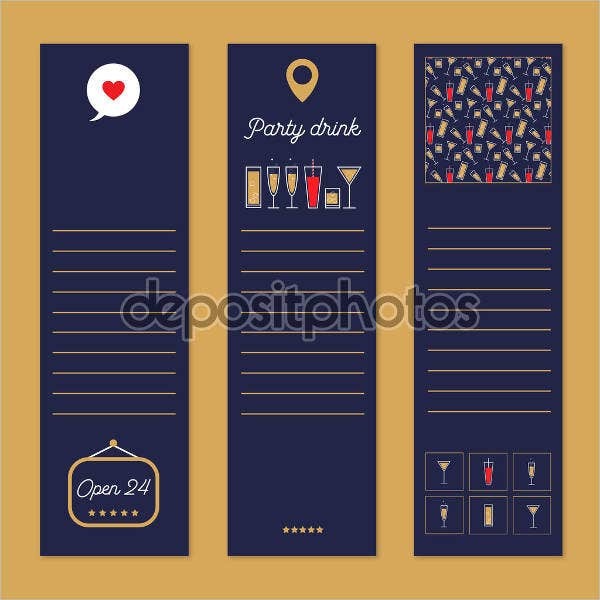 Make sure that you will list all the terms and conditions of the drink voucher usage especially the guidelines that provide the terms of conjunction with other business promos and the days that it may not be allowed to be used for business reasons. Other than our drink voucher templates, you may also browse through our downloadable samples of Gift Voucher Templates. 214+ Voucher Templates – Free Sample, Example Format Download!